Benchmark Litigation's Under 40 Hot List - Ward and Smith, P.A. Ward and Smith, P.A. is pleased to announce that attorneys Will Oden, Michael Parrish, and Hayley Wells have been selected to Benchmark Litigation's Under 40 Hot List. Benchmark's "Under 40 Hot List" is a way to recognize the achievements of the nation's most accomplished legal partners of the age of forty or younger. The list of up-and-coming attorneys was compiled through a process of peer review and case examination. 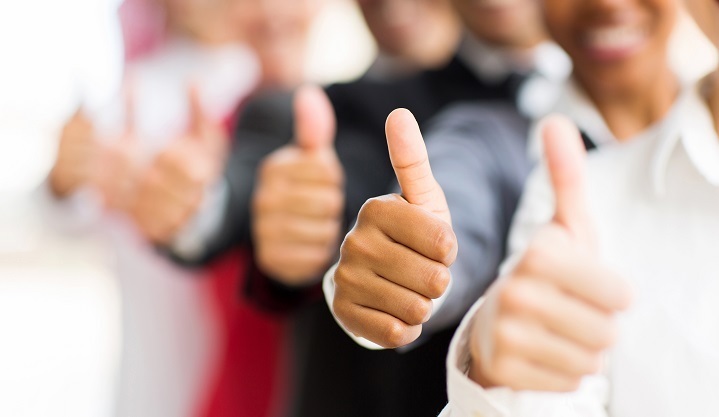 "We appreciate this recognition because Will, Michael, and Hayley are valuable members of the team and held in high regard by our clients, and it's rewarding to see that their accomplishments are being noticed by others," said Ken Wooten, the firm's Co-Managing Director. 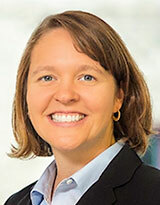 Oden leads the firm's Workplace Safety and Health practice and is based in the firm's Wilmington office. His practice experience encompasses various areas of employment and workplace-related counseling and civil litigation in both the federal and state courts at the trial and appellate levels. Oden also regularly represents employers and employees before the United States Department of Labor, the EEOC, OSHA, the North Carolina Industrial Commission, and federal and state wage and hour divisions. He is certified by the Society for Human Resource Management as a Senior Certified Professional since that designation first was available, and by the Human Resource Certification Institute as a Senior Professional in Human Resources. Additionally, the Safety and Health Council of North Carolina and North Carolina Department of Labor have certified him as the first North Carolina attorney to be a Manager of Environmental Safety and Health Programs. Parrish is a civil litigator with a diverse practice before various federal and state courts, including bankruptcy courts and the North Carolina Business Court. He has significant experience at all stages of litigation in cases involving a broad range of commercial, organizational and business, contract, landlord-tenant, collections, trusts and estates, tax, and bankruptcy issues. 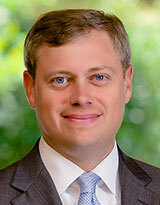 Parrish also frequently handles appellate matters in those areas. He finds creative strategies to assist his clients in pursuing their goals through the court system and through alternative means for dispute resolution. 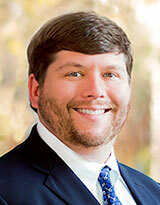 He is based in the firm's New Bern office. Wells' practice primarily focuses on labor and employment law and alcoholic beverage law. She regularly advises individual and corporate clients in matters of covenants not to compete, employment discrimination, discipline and termination, harassment, wrongful discharge, wage and hour matters, personnel policies and procedures, and preparation of employee handbooks and employment agreements. She also advises brewery and craft alcoholic beverage clients in various aspects of the law, including permitting, negotiation and preparation of distribution agreements, enforcement actions, interpretative guidance, music licensing, and personnel matters. Wells is based in the firm's Asheville office.